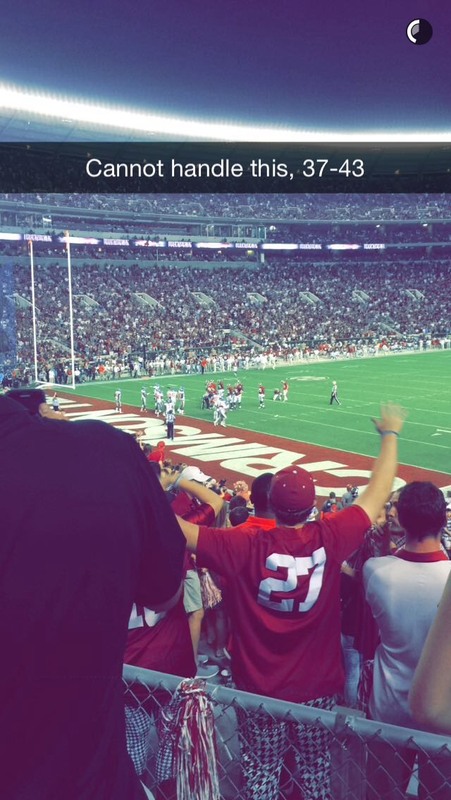 Snapchat continues to get better and better with the live sporting events. 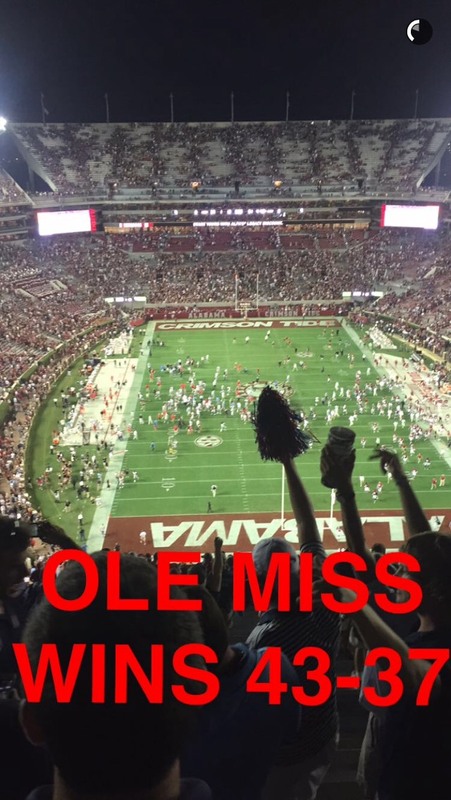 There was an LSU Auburn Snapchat story on Saturday, September 19th, 2015 as well but I wasn’t able to get the screenshots of that story. 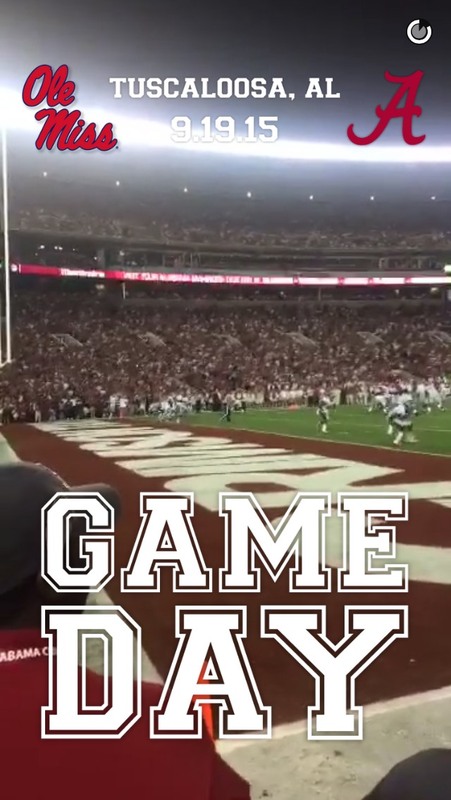 It looks as if Snapchat is now going to focus on specific games rather than trying to do all the games during a college football Saturday. This is very smart in my opinion. 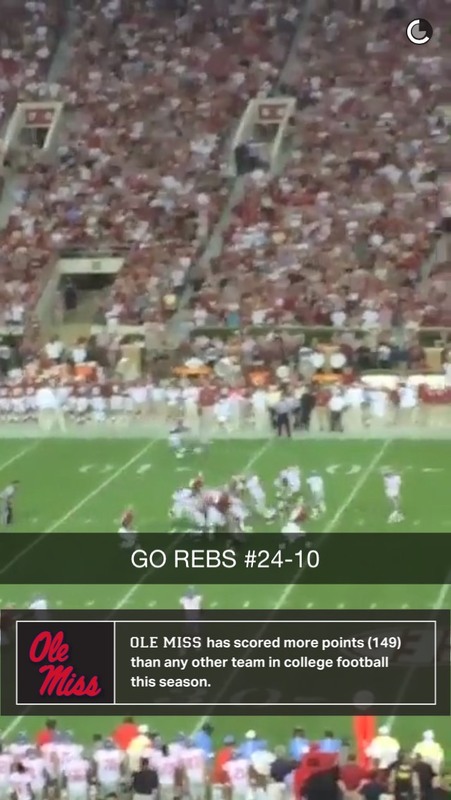 The Snapchat home-team curse struck again here. LSU survived it though. Vinnie, do you know what other home teams have lost while being highlighted on Snapchat? I am doing an entire resource on it now!